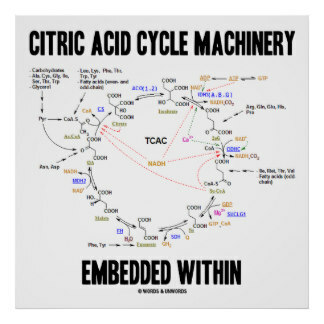 Cytric acid cycle explain very clearly by most famous online teacher Sayma. Contact : +919011655650 active skype, imo ,watsapp. You can ask any question related to your topic.